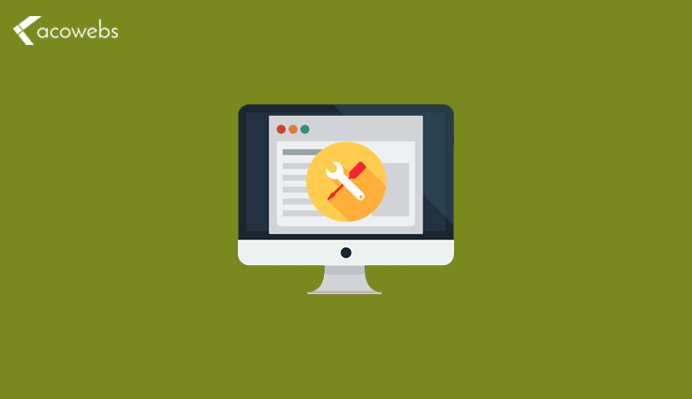 Here, we share some of our favorite WordPress automation tools which we believe, help you to automate WordPress and our daily workflow. Some are inside the WordPress panel and others are third-party applications. Some of them are free, some with paid are used. All of them are worth your money. These are the free automation tools for WordPress that you should use to start automating from now onwards. Also Read: What is new in WooCommerce 3.5? One of the most important interaction points on any website is Online forms. When your prospect fills out a form, you are taking a step forward in your buyer’s journey. Manual processing of dozens of form submissions can be tedious and time-consuming. Instead of wasting your time manually entering information into a database or a third-party application, you can automate it. You can able to download lite versions for free in the WordPress add-on repository. It allows you to create Constant Contact subscription forms directly from your WordPress panel and send data to your Constant Contact account without providing any issues. Try the Constant Contact Forms for WordPress and start creating our email list today. The lightweight version also includes an intelligent conditional logic that allows you to create a checkbox in your contact form that, if selected, adds your users to your newsletter. The premium version comes with a Zapier add-on that allows you to connect your WordPress forms with more than 500 web applications to save even more time. Without a doubt, the possibilities of integration here are endless. Are you sorting out a plan to have more traffic to your site from social media by sharing the blog post of your old list? By using or rephrasing your old blog, you can able set your old publications alive by sharing on social media that too by automatically. To automate the sharing of social networks, you can set a sharing interval and the number of posts you want to share. You can use hashtags that are accepted by addons in order to focus on the preferred topics. This is an effective tactic to increase the visibility of your actions, attracting more visitors to your site. The addon also allows you to exclude specific categories and publications from sharing. By using the free add-on versions, it is possible for you to share posts on social media like Twitter, and Facebook. Whereas premium add-ons will supports media like Tumblr, Xing, and LinkedIn. 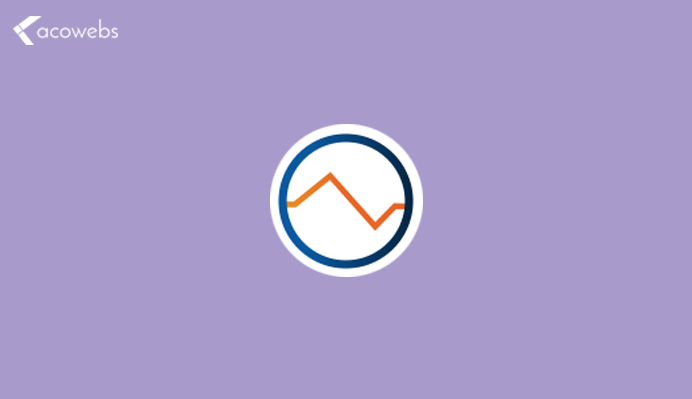 Do you want to track the google analytics users? Every interaction made by the user in your site is allowed by Google Analytic. That interaction which you need to implement, with extra code to your site for allowing to track your transaction by eCommerce, form submission etc. If you are allowing such features in your site it will be difficult for you to manage them in a correct way. For example, if you are offering dozens of different file downloads in various parts of your site, you should implement an event tracking code in each of the download links. An event tracking code should be implemented by yourself. By using the MonsterInsights plugin without touching any tracking line of the available tracking code. The free version which tracks all the data you need in easy on a basic website. You can also enable download tracking, outbound click tracking, ignore tracking specific registered user roles, and more. The premium version comes with tons of addons that allow you to track e-commerce transactions, announcements, online forms, Google AMP, instant Facebook articles and many more. You can not manually provide a personalized user experience on your site by offering relevant and useful content based on the demographics of the visitors the behaviors on the site. 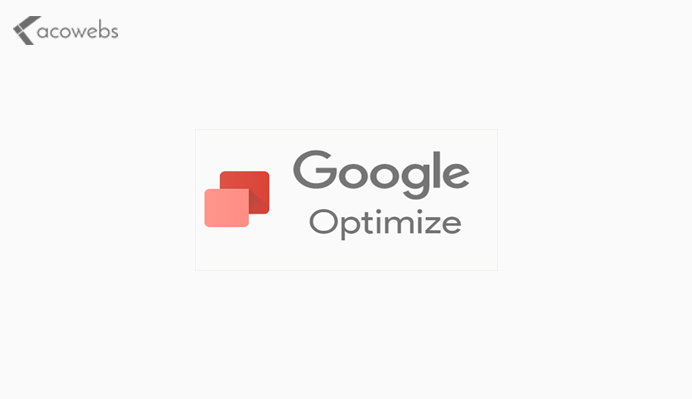 One of the best solutions to offer customized content adapted to the demographics and behavior of the user is using Google Optimize. Google Optimize is a free trial and personalization A / B product that allows you to run A / B tests easily. It helps you to see what works best for your audience. Since it is a freemium product. It is a perfect solution for small and medium businesses that can not afford an enterprise-level A / B test solution. Akismet is an addon that you should need to use if you are using WordPress to blog and activate the comments. The incoming comments, addresses etc get monitored. Any unnecessary email also gets monitored without being interacted from the user. They provide communication follow up on the basis of the workflows defined by the user. So it is an extension which is Powerful. 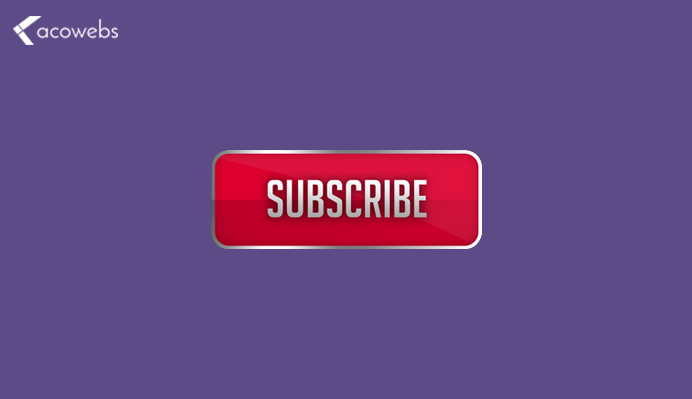 They use this addon to make automatically alert the shoppers that their subscriptions are expiring and They ask them to renew to receive ongoing support. It has recently found this software service. They own several social media profiles and this tool helps automate publications based on RSS feeds. It is used to share Web Savvy posts, as well as articles from our favorite websites and blogs. It offers many more options than HootSuite and is much easier to use. This is another WooCommerce extension that is used to incorporate new buyers of our Genesis themes and SEO courses online. It has several emails scheduled to be sent after an order has been processed. They provide information on the use of the new topic or course. They also answer many of the common questions that they received over and over again. This WordPress add-on drastically reduced the support time and increased customer satisfaction. For years they bought a developer license for this WordPress plugin and think it is one of the best WordPress plugins available. The developer is solid, the add-on is robust and the user interface is excellent. Every custom website they build uses Gravity Forms and make sure that every stock theme was designed for it. This Gravity Forms extension connects the MailChimp query forms to WordPress. 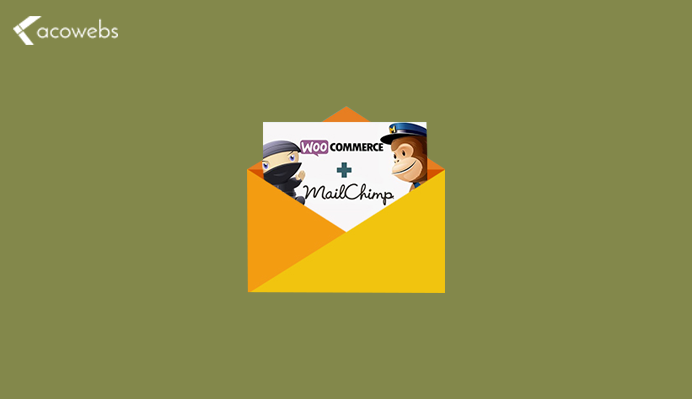 Subscribers are automatically sent to MailChimp and added to the appropriate email list. This is a tool that they discovered recently based on a reference from another WordPress developer. It is viewing your products in a mall feeling but from your home. This tool will set you the details of products when a user login to the site. The tool saves you valuable time in the survey and design of the user. 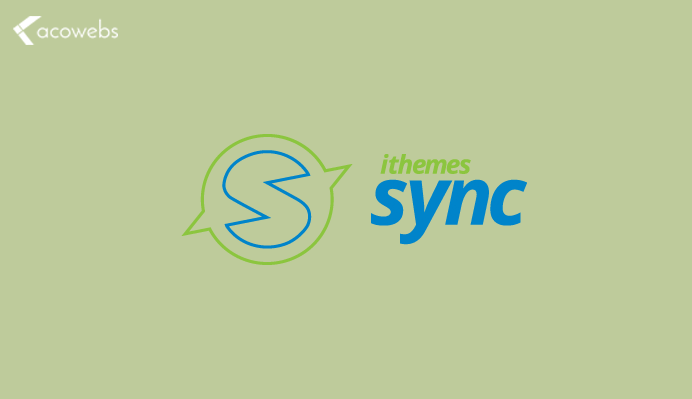 Sync allows you to manage updates of all your WordPress sites from one place. It connects with BackupBuddy, which will automate backups of remote websites and keep it protected. The iThemes team is very solid and produces excellent complements. They manage more than 50 different WordPress websites, this tool is a key part of keeping us as efficient as possible. The third-party software solution that provides email campaigns and RSS-based emails. While it will send individual emails to user groups occasionally. They will actively use this service to send weekly newsletters to blog subscribers. MailChimp uses the RSS feed of our blog to automatically fill out the newsletter and send it at a predetermined day and time. By using this, you can easily link to other Theybsites so fastly. It helps to track the hyperlinks. It uses to link to destinations that are frequently referenced in blogs and support forums. It’s free and it saves me a lot of time. It is also ideal for managing affiliate links. This add-on is another piece of free software that it has used for years. Allows users to request notifications about blog comment updates for a specific post. It helps to encourage commitment and increase visitor satisfaction. Along with the Google Analytics reports this addition of WooCommerce connects the sales. The data like sales by source, sales per day etc are tracked by GA. This extension of WooCommerce not only saves me time but has also dramatically increased the subscription rate to our weekly newsletter. This extension of WooCommerce not only saves me time but has also dramatically increased the subscription rate to our weekly newsletter. Acowebs are developers of WooCommerce product addons that will help you personalize your stores. It supports the additional option with addons with numerous functions, which are complements of e-commerce products, which are light and fast. You can easily update your store with these woocommerce plugins and enjoy a hassle-free experience, take a look at the best options for additional e-commerce products.